The Premier Bathroom Kitchen Mixer Tap embodies all the qualities that typify the fashionable approach of modern minimalism. 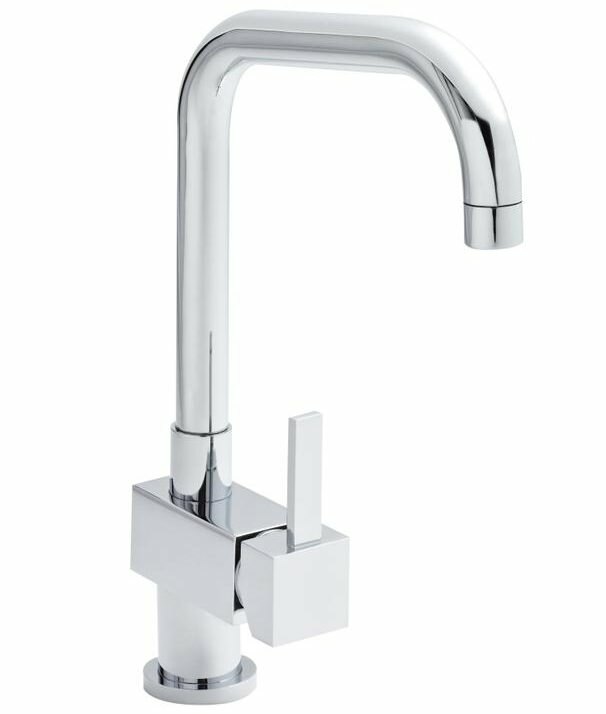 The long, curved spout adds an element of grace to this robust piece, with a square, solid-looking side-mounted lever that gives an accessible and convenient control over water flow and temperature. 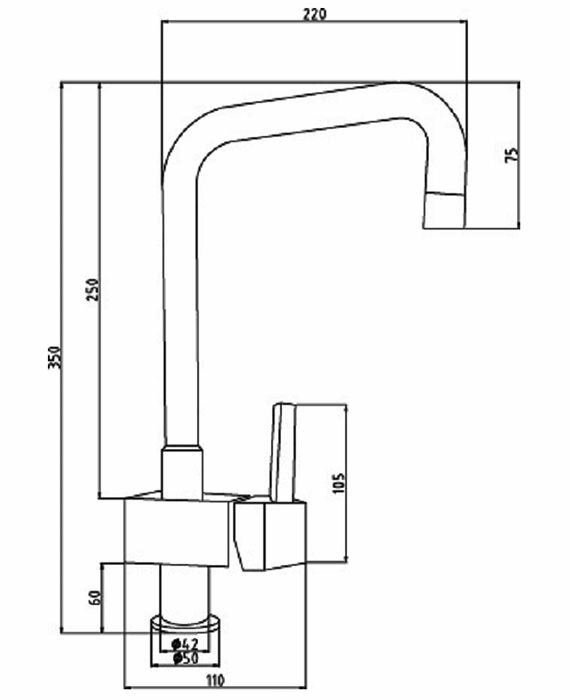 The single lever adjusts both hot and cold feeds and can be used safely even with wet hands. It features the advanced ceramic disc technology which eliminates drips and leaks. 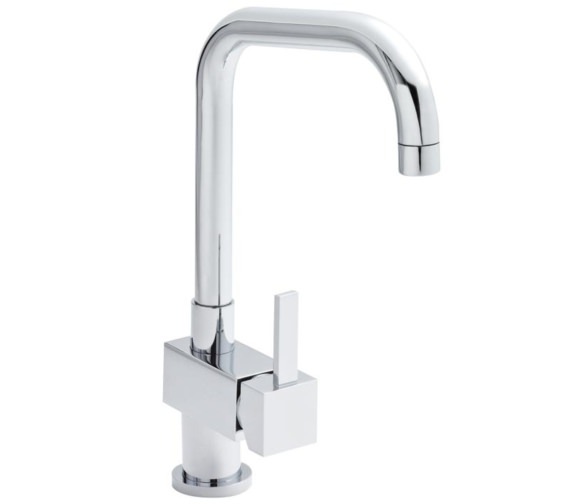 Crafted from durable brass, this tap is incredibly strong and hardwearing. The brilliant chrome finish is easy to keep clean with a wipe-down approach.